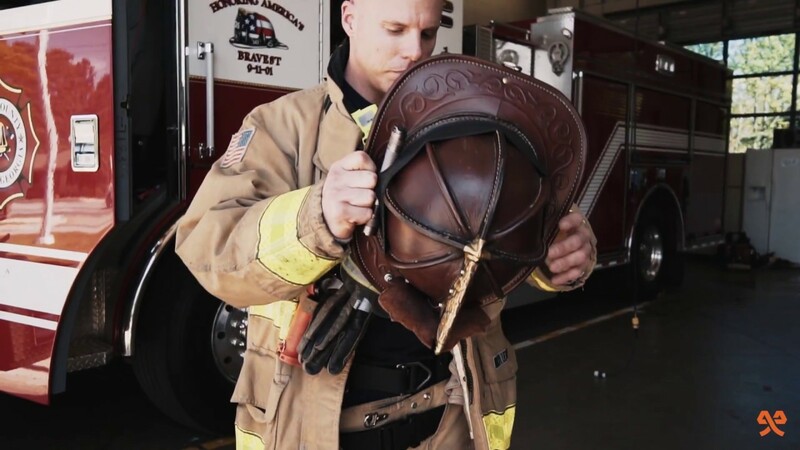 The most up to date and comprehensive firefighter employment and hiring information for nationwide fire department jobs. The most timely and complete resource for all fire recruitments in all 50 U.S. States. Job postings updated daily with new firefighting career positions for Municipal, State, Federal and even Private Fire Agencies. Don't miss another firefighter or fire service testing opportunity. Sign up now to start receiving your fire service job listings today.